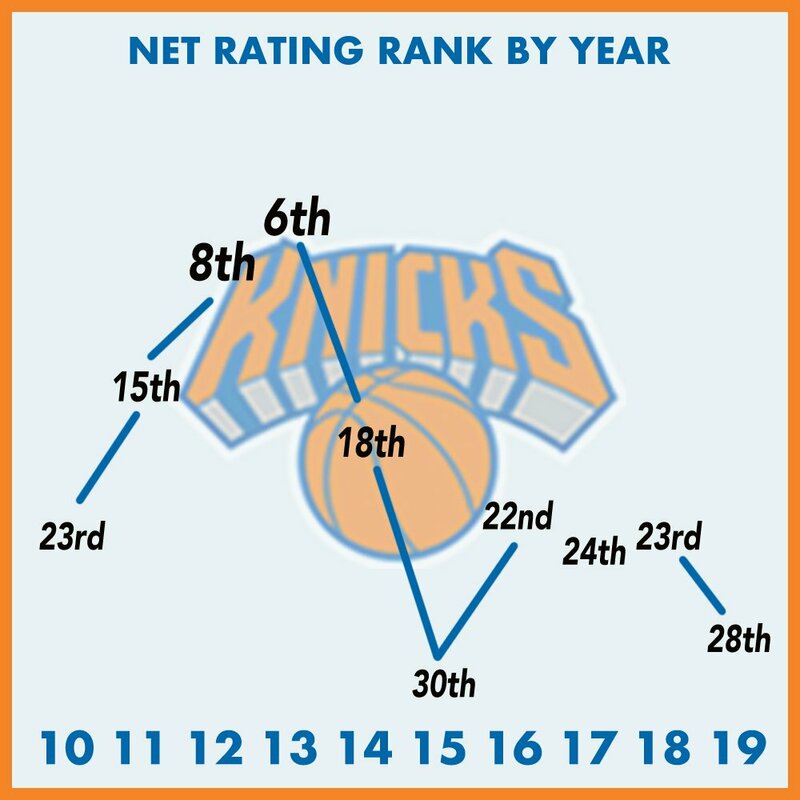 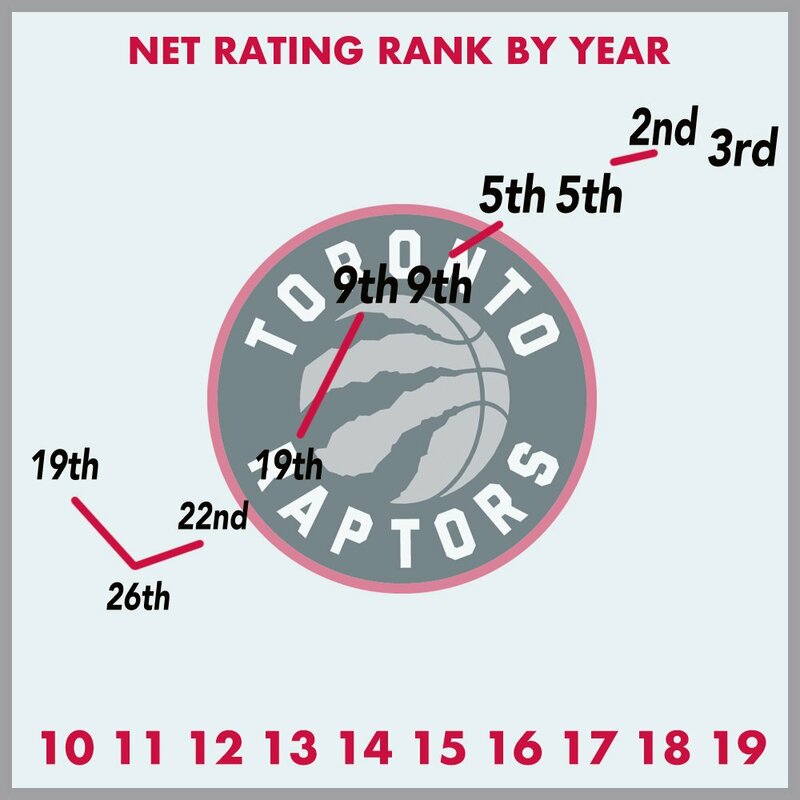 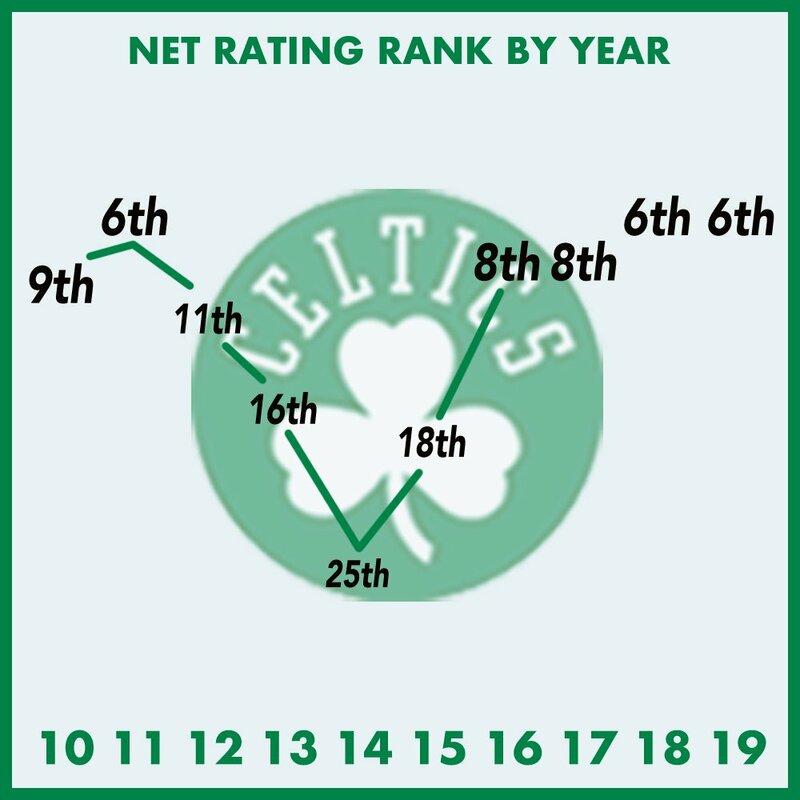 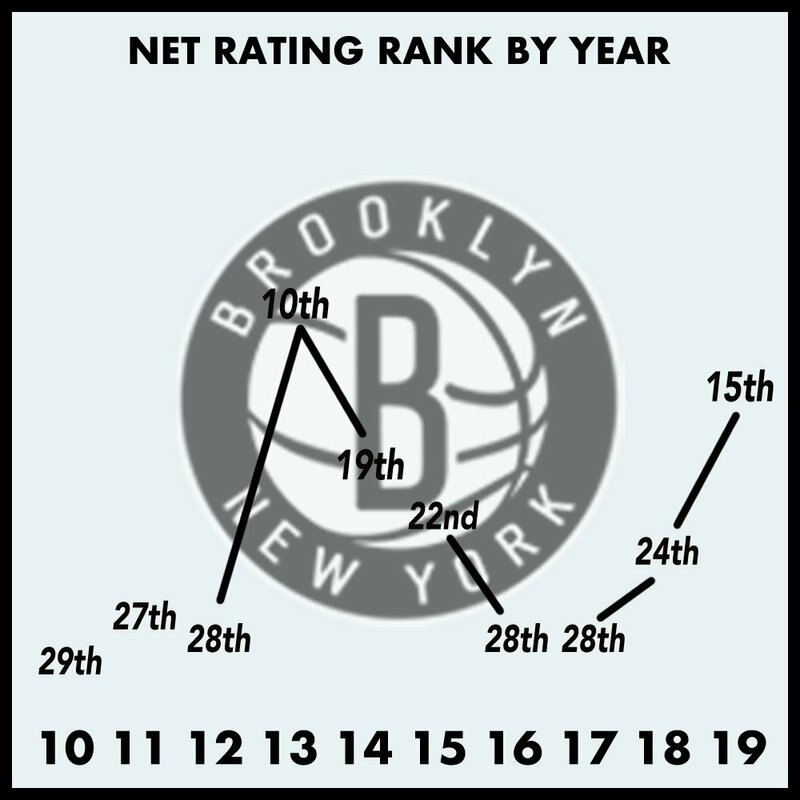 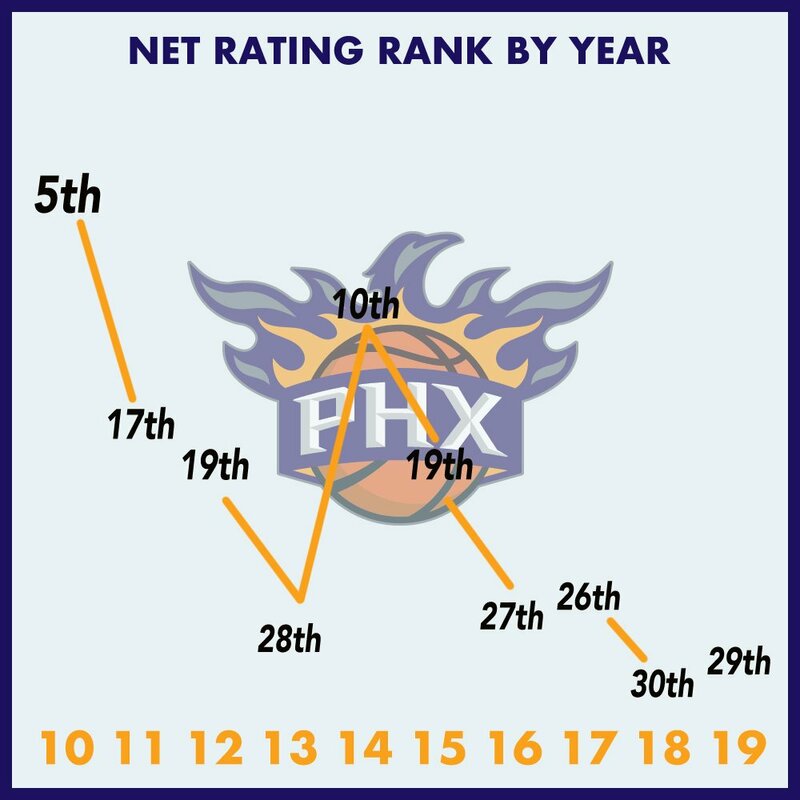 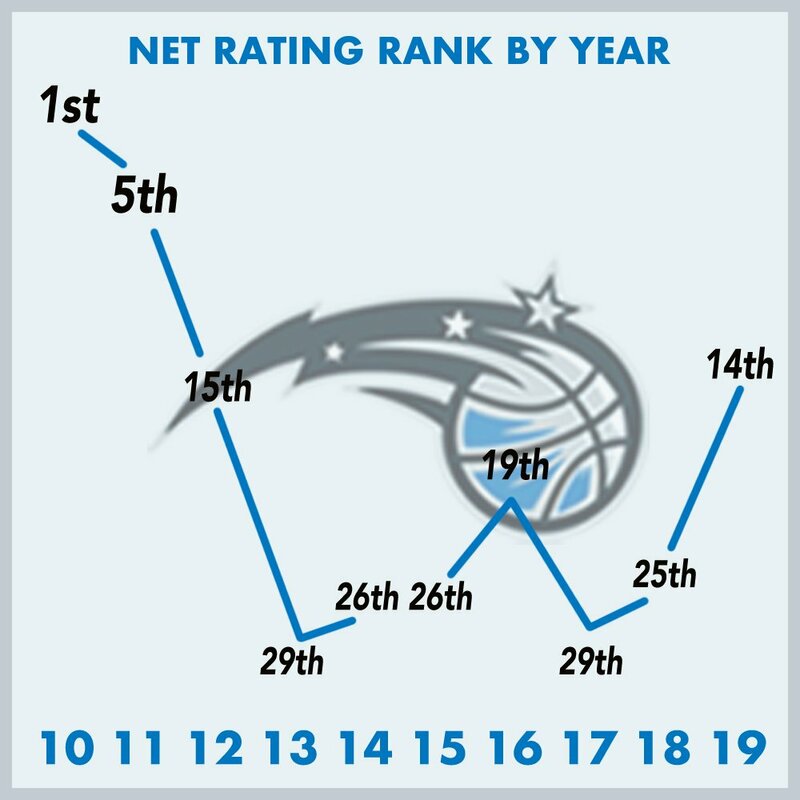 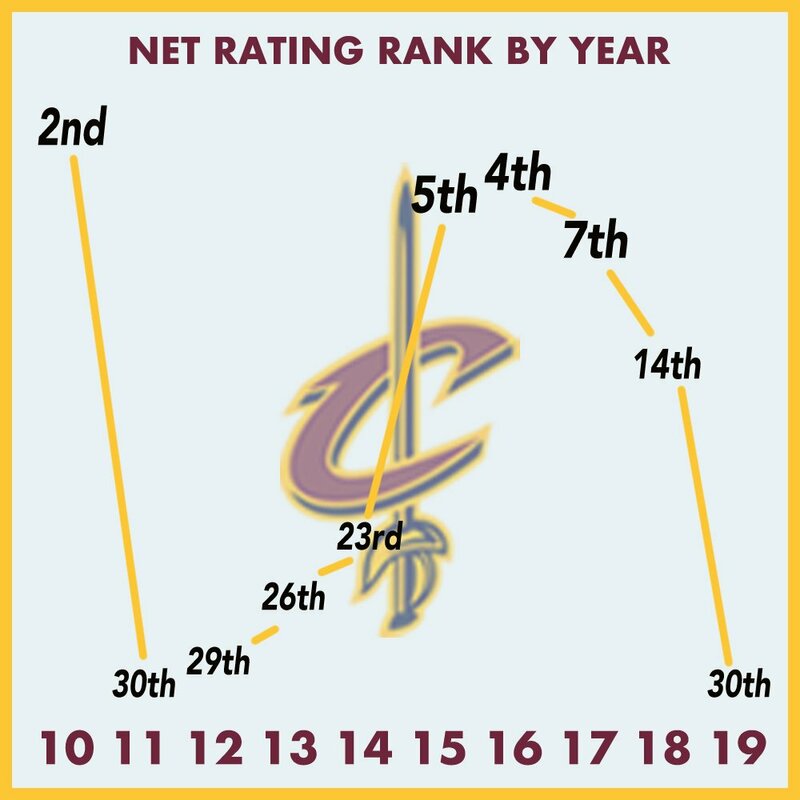 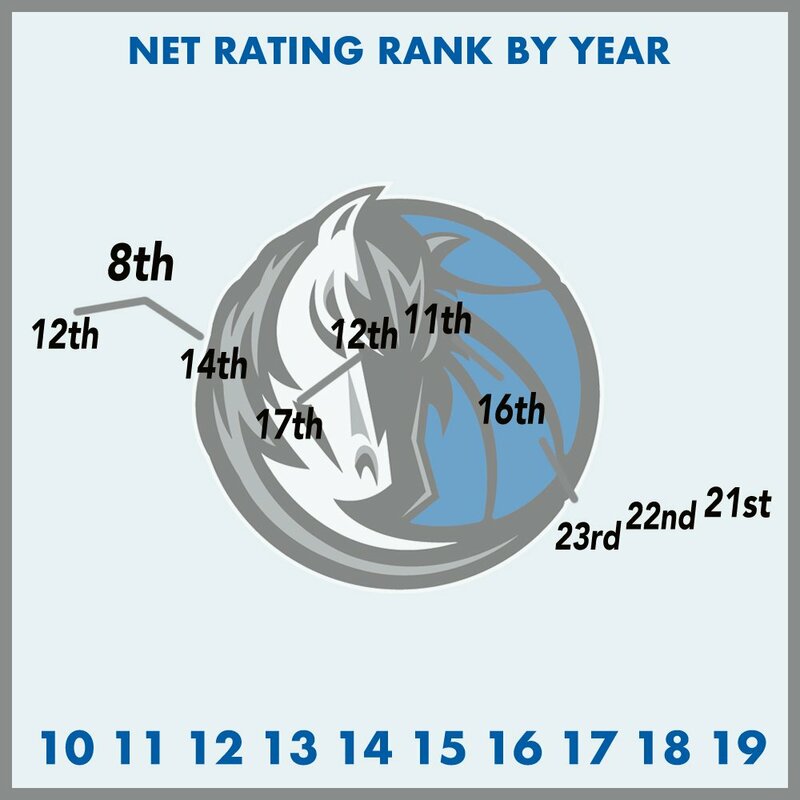 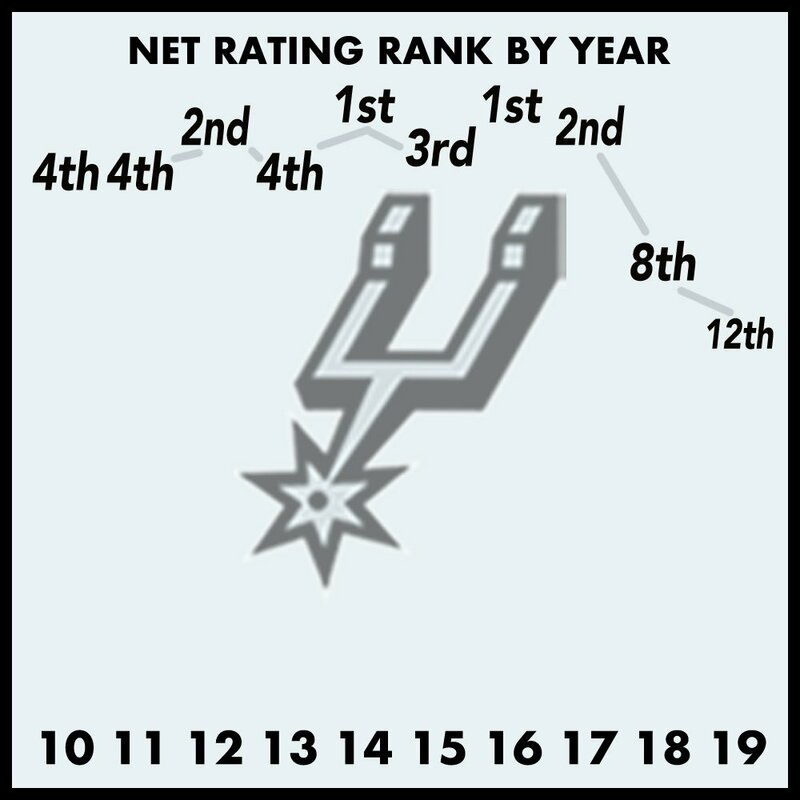 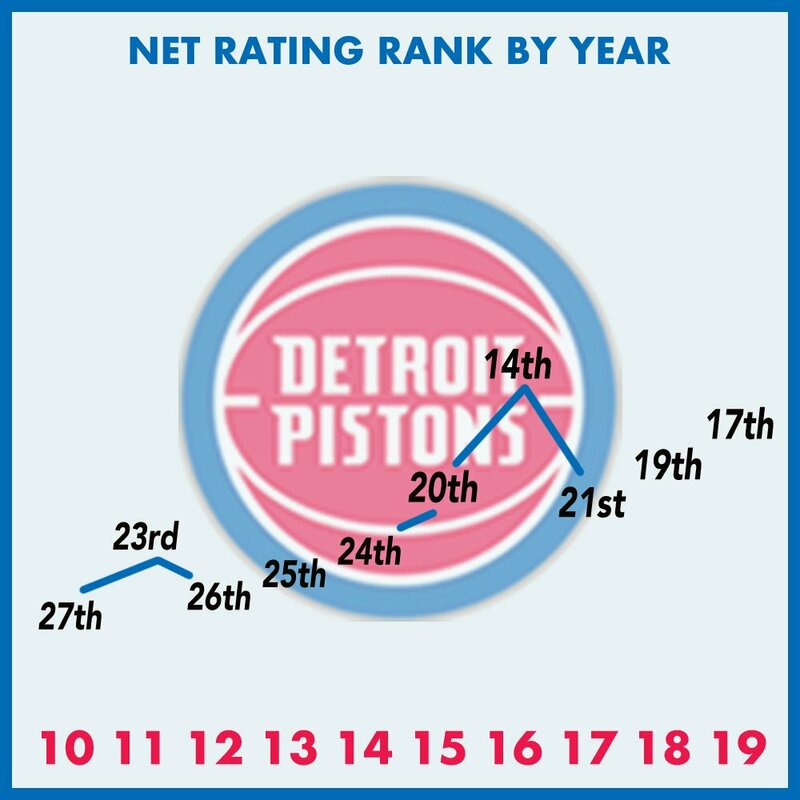 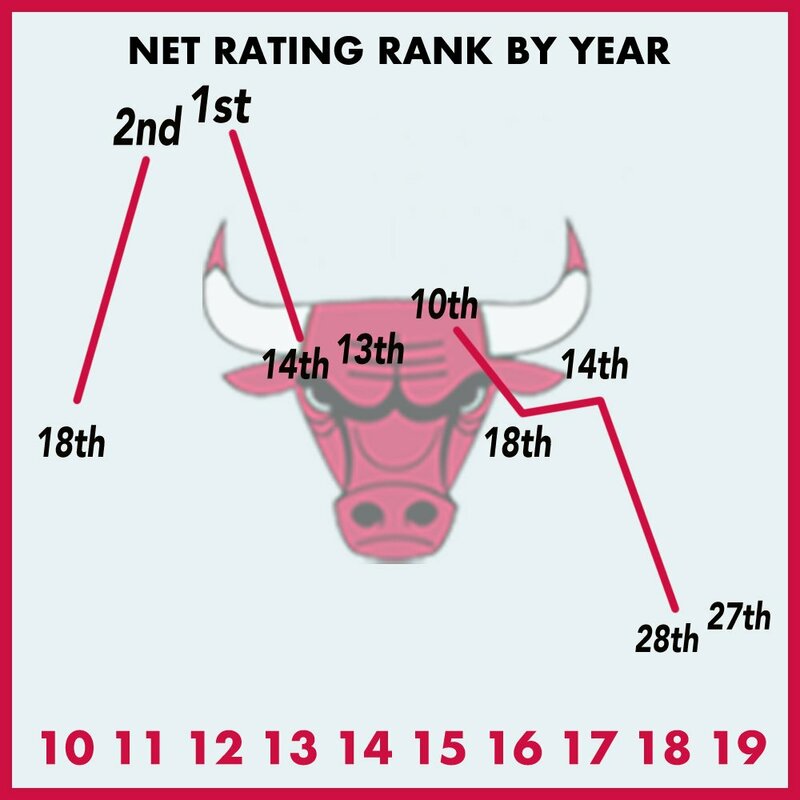 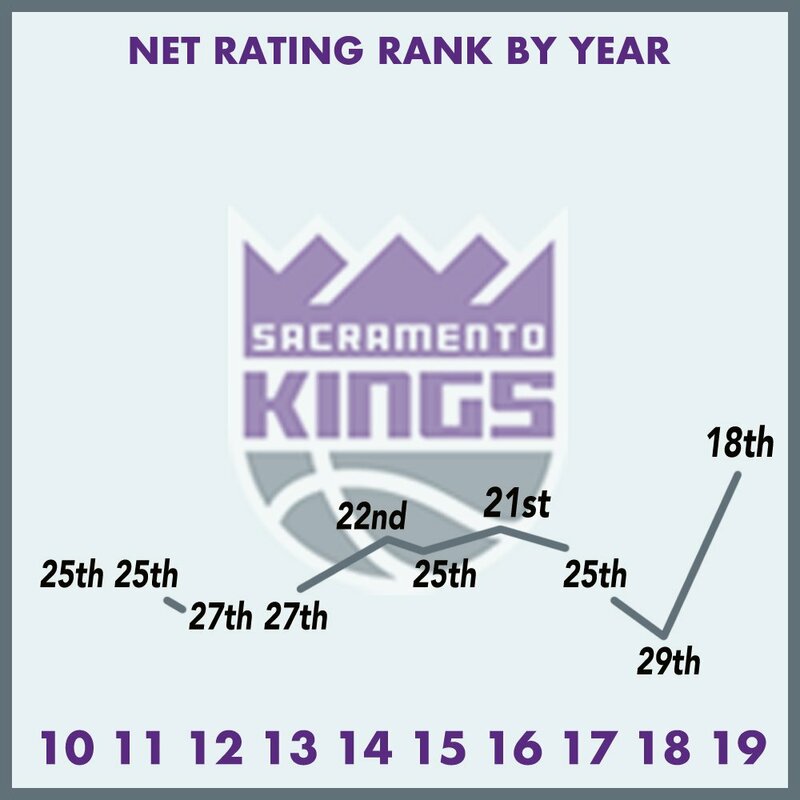 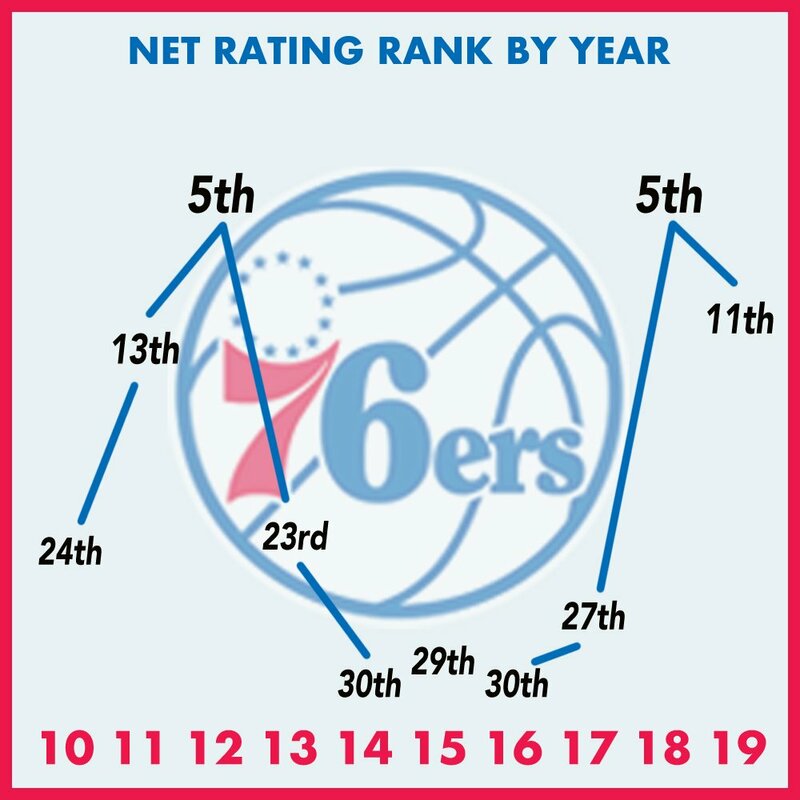 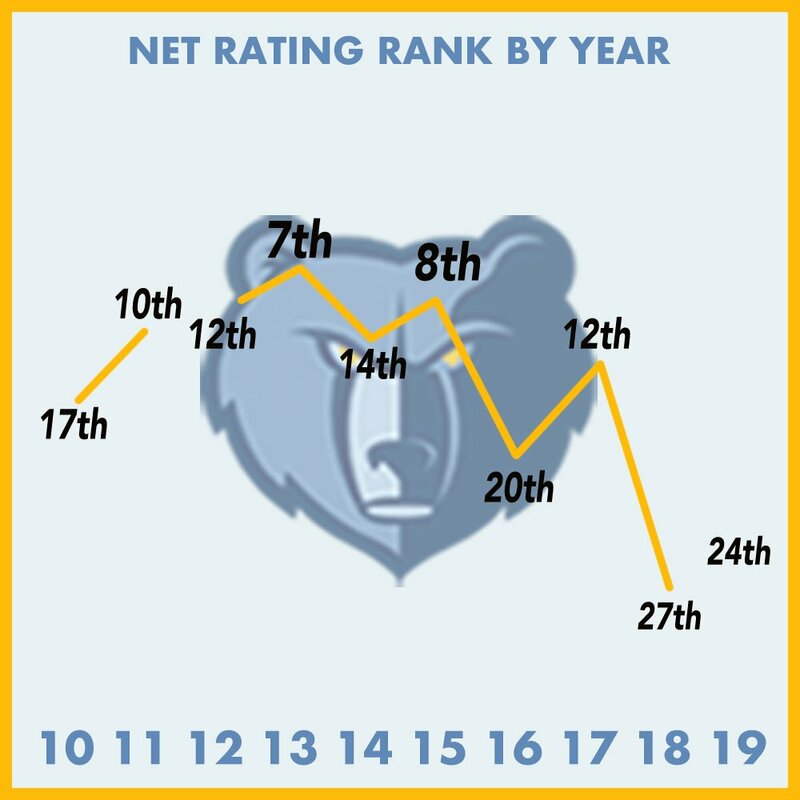 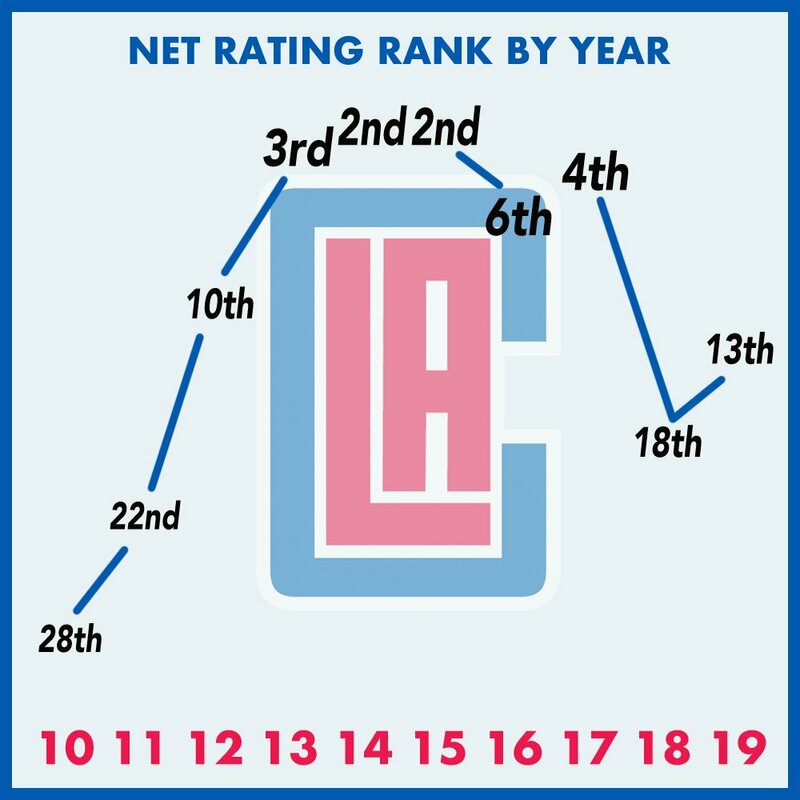 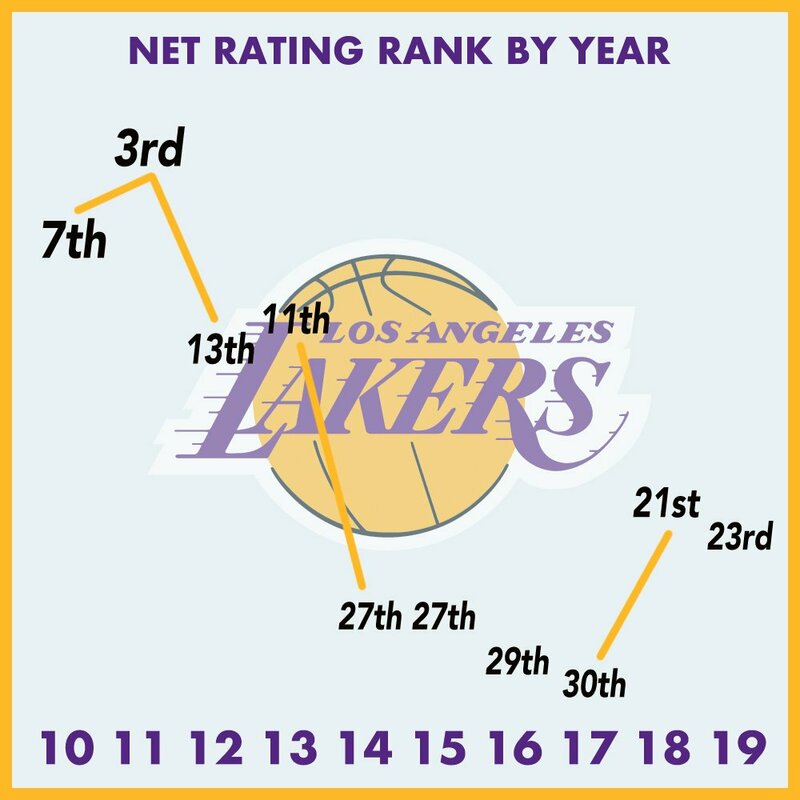 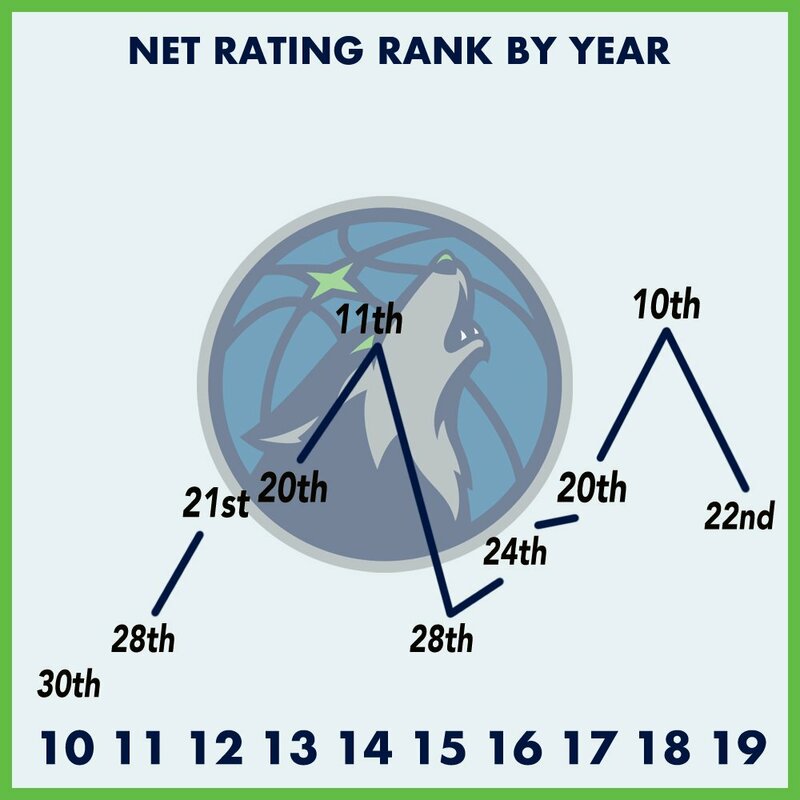 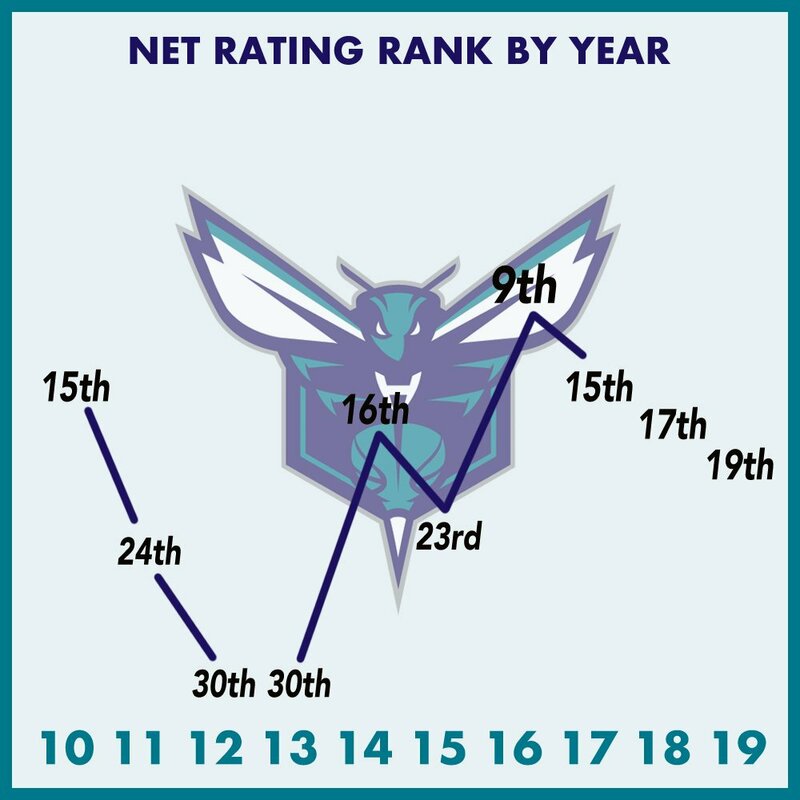 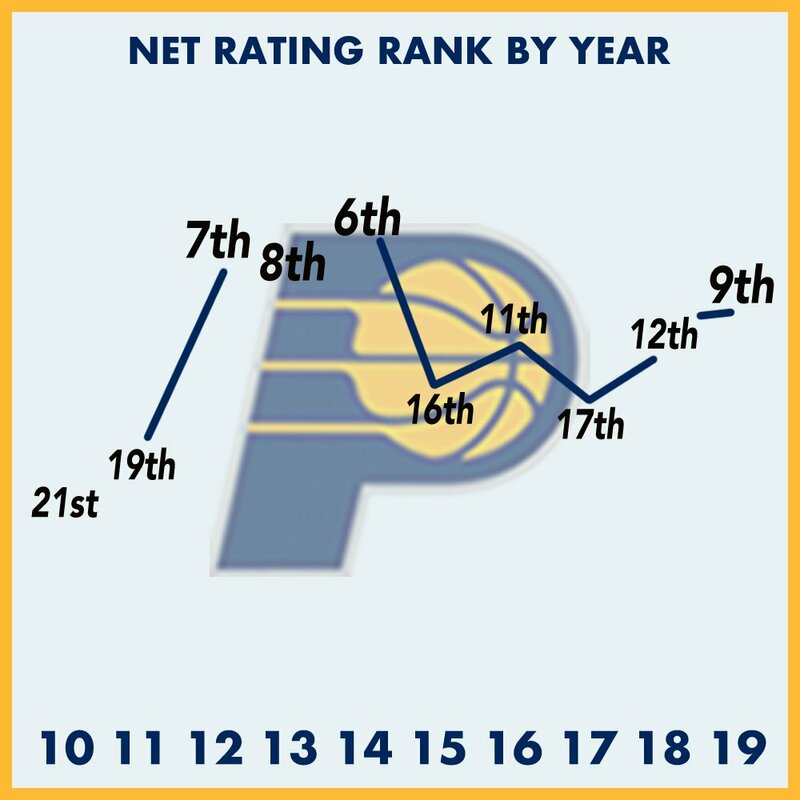 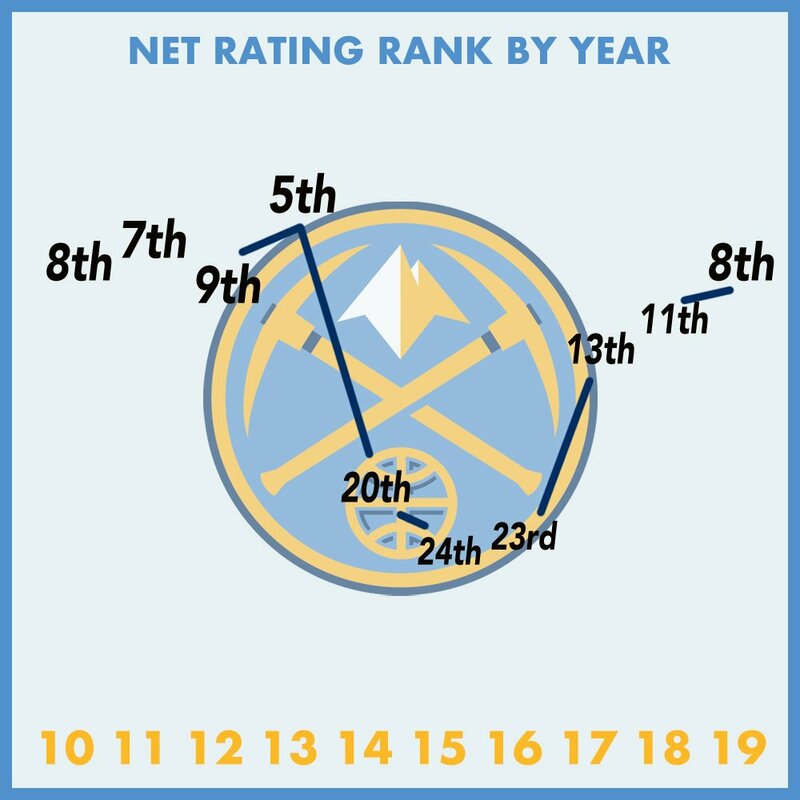 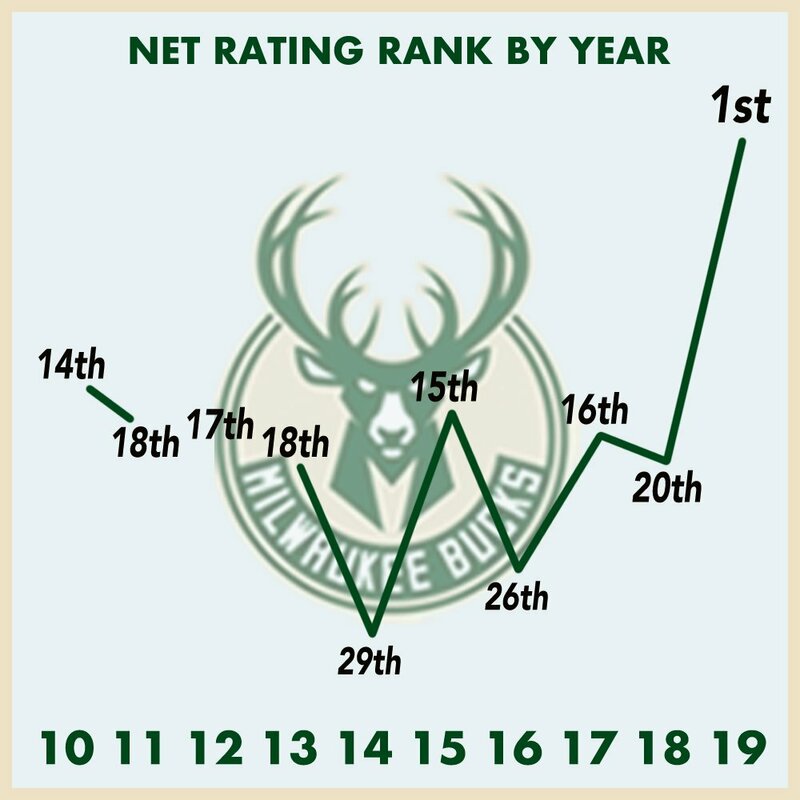 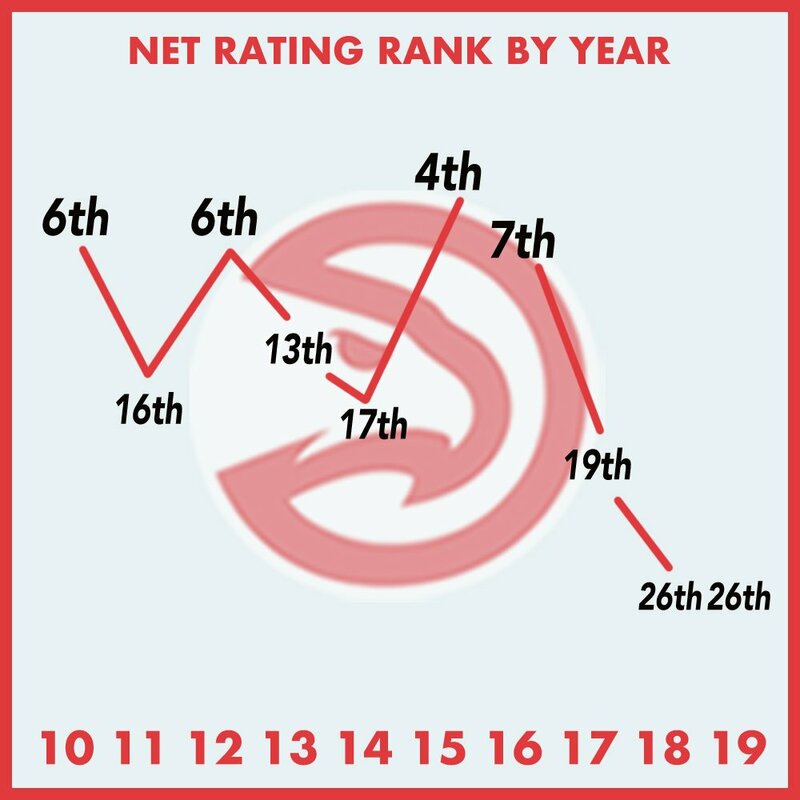 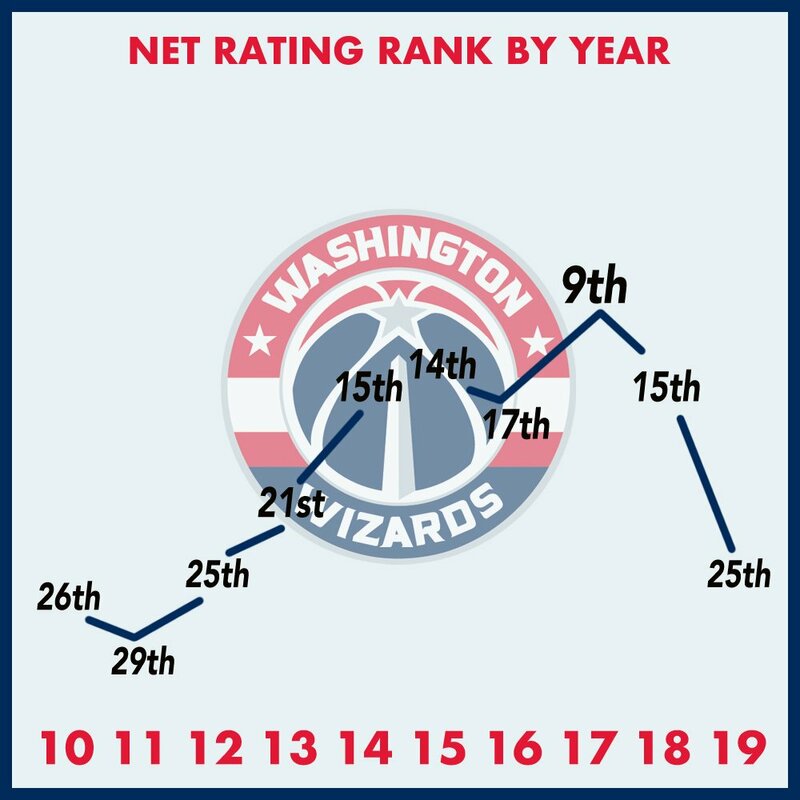 Beyond strictly looking at wins and losses, net rating gives a clear picture of team performance. 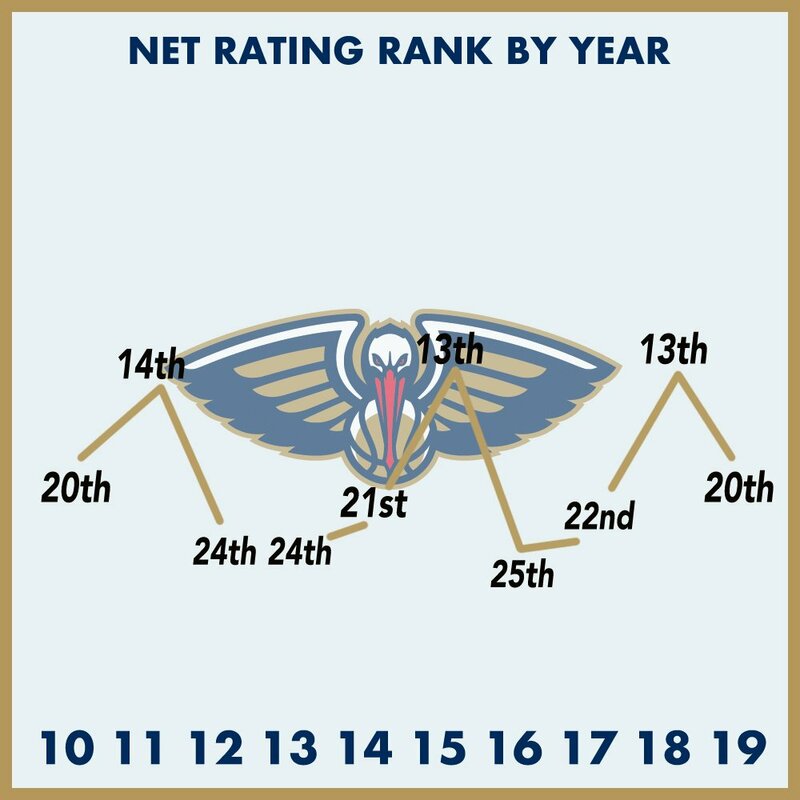 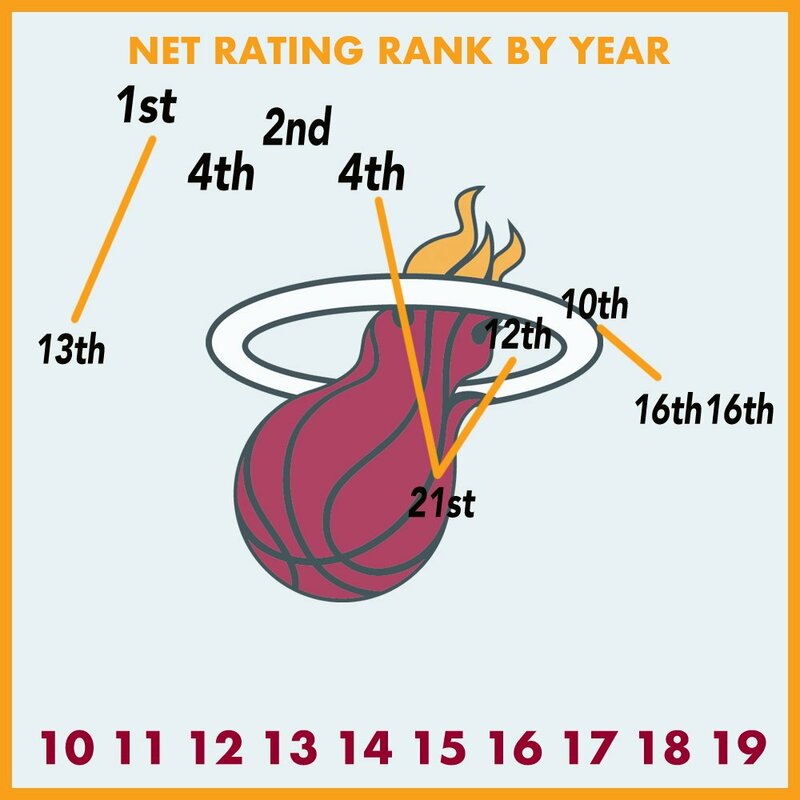 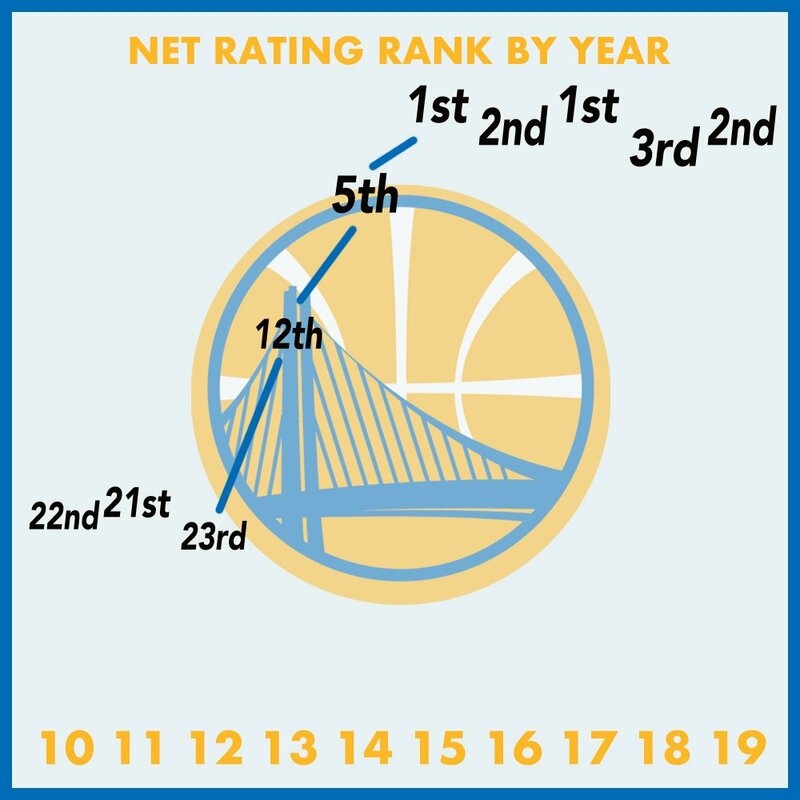 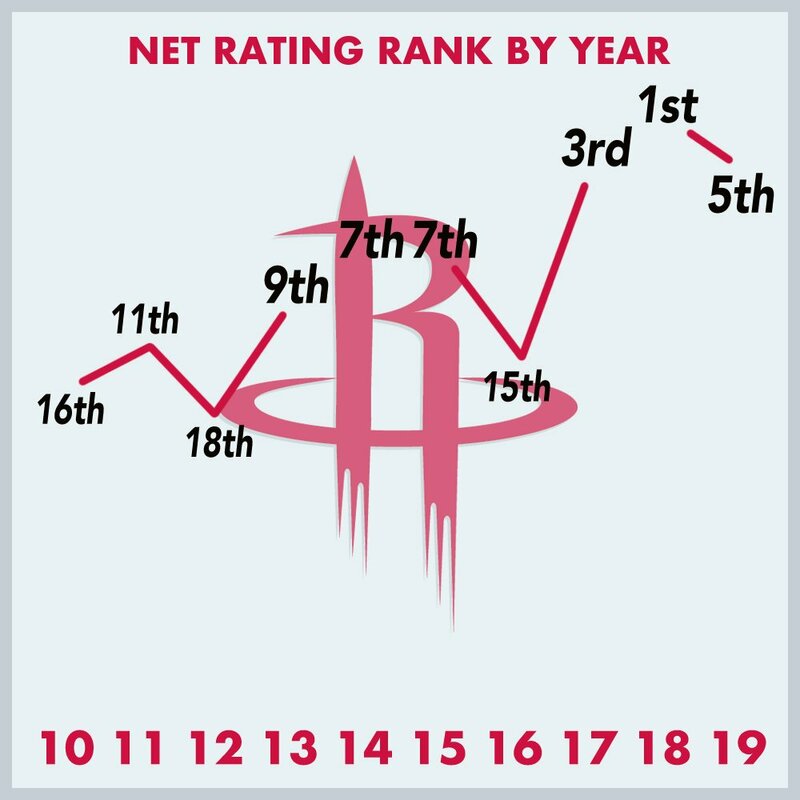 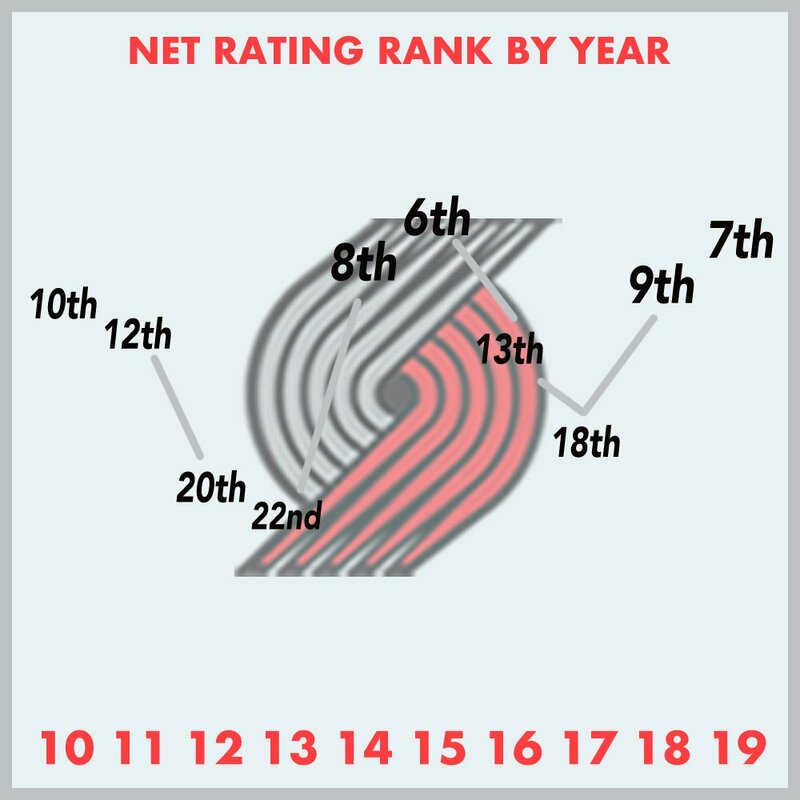 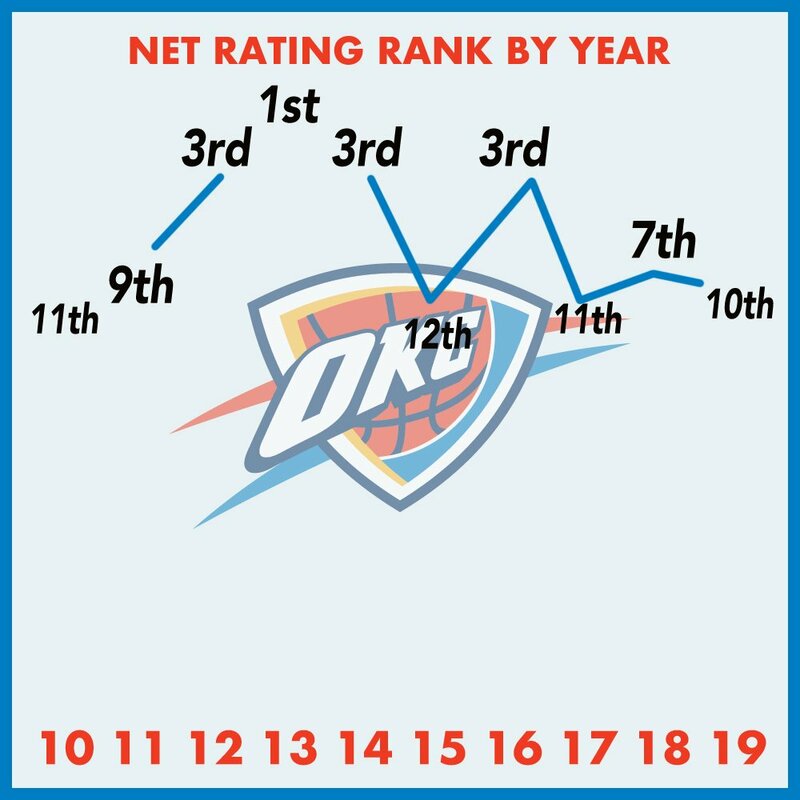 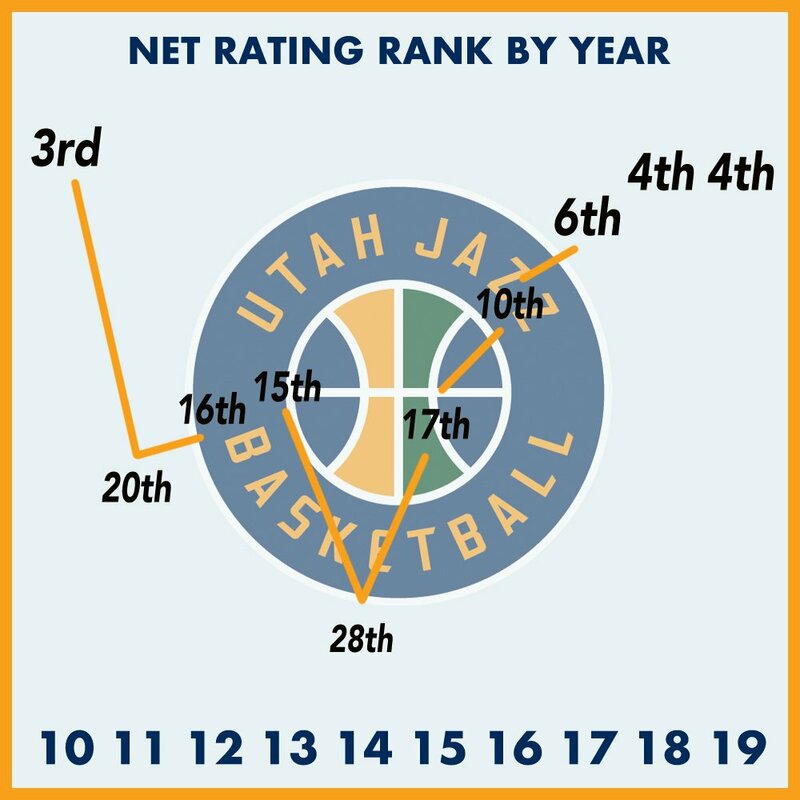 The following infographics show the trajectory of every team in the NBA in terms of how they rank in the category. 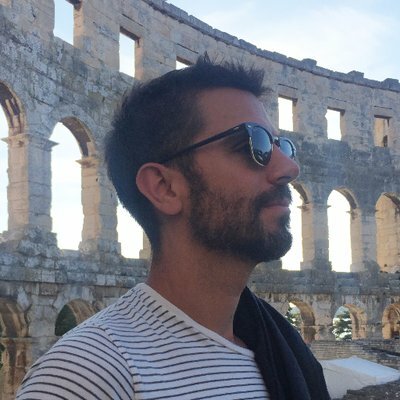 Christopher Reina is the Executive Editor of RealGM.